Briggie came to town. Chego is right down the street from me, but I'd never been. I have now! And I will definitely be back again, because look at those Ooey Gooey Fries. I had a tough time choosing what to order, and I went with the Beefy T this time. I'll try another delicious option next time. My legs were still peeling from my San Diego sunburn, but I'm going to take those photos out. You can thank me later. Instead, here's a nice photo of downtown LA. There was some cool stuff going on at MOCA that weekend, so even though I didn't get a ticket to the sold out event (they were free), I went down there anyway to watch from a distance. The gunpowder art by Cai Guo-Qiang is still there, and I wanted to see it up close. I was sitting outside those MOCA gates where Ariel Pink, Zola Jesus and Active Child were going to play, and some dude had extra tickets and just gave them to us. Woo hoo! I really love the Active Child record and was really bummed when I bought tickets to see them in May and decided to go to Europe instead, but I gotta be honest - their stuff doesn't really translate across a live stage. At least I tried. And then I got shabu shabu. That ponzu is so good. It was one of those rare nights when I also ended up on public transport in LA. The next morning I was up bright and early to help with the FAME Back to School event. I went last year and had a great time, so I signed up to go again. Yes, up early on a Saturday morning. That never happens. I was in charge of shoe duty this time. Lots and lots of people and it was hot out there. I was happy to be in the shade. Later that day, roommate Haleigh's birthday! We all grabbed some Hawaiian food and headed to the beach. I just happened to pick up a 5lb bag of Sour Patch Kids to take. Don't worry, I shared. 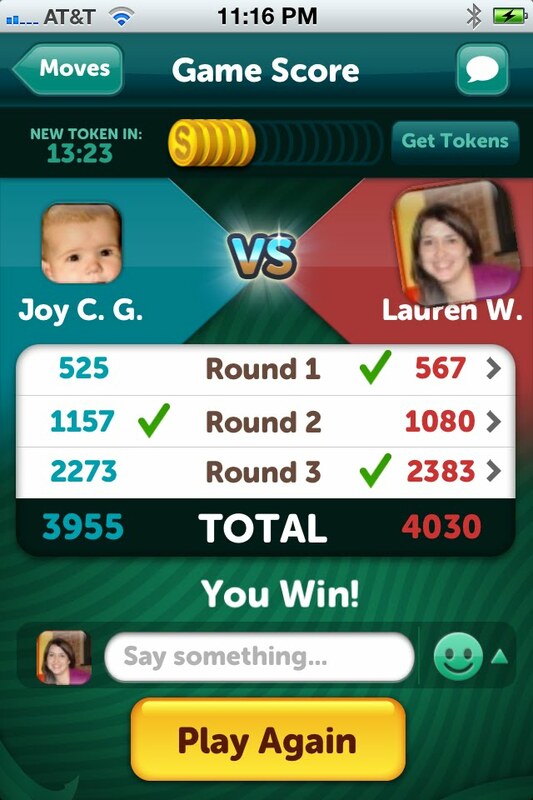 And have I mentioned I'm addicted to Scramble With Friends? Play with me! This was probably my best game ever. Joy is a super tough opponent!